Encourage congregants to attend this grace-filled, ten-week healing experience. Hope For Adoptive Moms validates the sometimes-devastating experiences of adoptive/foster parenthood while offering hope, practical coping strategies, and spiritual renewal for the journey ahead. 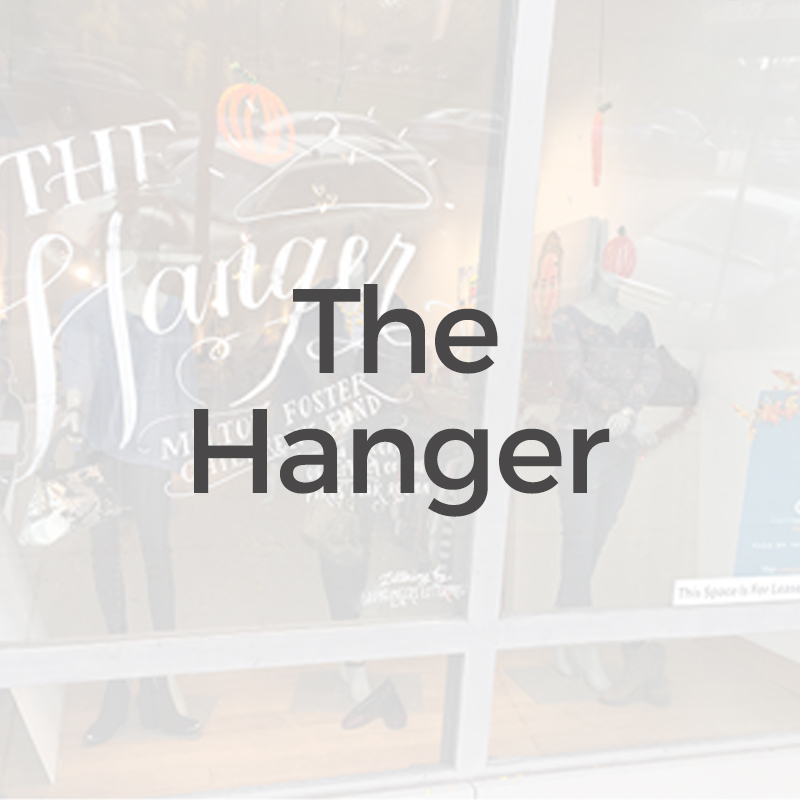 Located in downtown Colorado Springs, The Hanger fulfills the need for clothing and personal items for local teens who are victims of abuse, neglect or domestic violence living in the foster care system. Fostering Hope strives to affirm and support foster parents in their task of caring for neglected and abused children. The Connected Child, co-authored by Dr. Karyn Purvis, has helped countless adoptive and foster parents better connect with their children as they seek to love and care for them in a way that honors God. The Dream Centers provide health and hope for people in Colorado Springs who are working to rebuild their dreams. There are currently three Dream Centers Supported by Colorado Springs: The Women's Clinic, Joel Home, and Mary's Home. Empowered to Connect equips parents with a holistic understanding of their child's needs and development while empowering them with the tools and strategies to effectively meet those needs, build trust, and help their child heal and grow. Choose a book or a study related to adoption or foster care. Facilitate the group discussion and build relationships. Display a tree in your church with ornaments requesting gifts for individual foster children. Attendees choose an ornament, purchase a gift described on the ornament, and return the gift unwrapped for the child. Families join together for a day of fun and relationship. Kids and parents alike are reminded that there are other families that "look" just like them. Each November, thousands of events will echo across America and around the globe, all sharing a single goal: that God's great love for the orphan will find echo in our lives as well. Orphan Sunday is your opportunity to rouse churches, communities, and friends to God's call to care for the orphan. Provide much needed respite for foster/adoptive parents with a night out. Offer childcare to increase members' ability to attend. Establish and facilitate additional support groups. Potential groups might support adoptees/foster children, siblings of adoptees/foster children, and waiting families. Organize a special dedication service for adopted children and/or their siblings. Organize informational seminars with professionals educated in parenting and/or in challenges specific to adoption/foster care. Sponsor an evening of dessert and fellowship in a home. In this more intimate setting, one family shares their adoption/foster care experience. Facilitate a "first steps" seminar to help educate potential adoptive parents. A good resource to help guide the event is the "Church Partnership Manual" by Loving Shepherd Ministries. Families in the trenches often have needs that members of the community would love to provide. Connect families with helpers in the area. Connect families with simple wage-earning jobs with foster kids to help them develop strong work skills. Set up The Care Portal to bring the needs of hurting children and families in your community to our attention. The Care Portal makes local churches aware, giving them a timely, non-threatening invitation and opportunity to respond. The most important thing that we can do for children in need is to pray for them. We must submit to God's Word and pray about the ways that God wants us to care for them. Also, we must encourage prayer in others and support our community through prayer. Join in a night of food, fellowship, and discussion with other men in your church.